County Kerry is made up of four different peninsulas jutting out into the North Atlantic. This results in a long coastline of rugged beauty, formed by crashing waves and strong winds throughout the winter months. This also means there are plenty of sheltered spots to pull out a paddle board and start exploring the spectacular coastline in almost any weather condition. Kerry offers a wide variety of paddling locations: from freshwater lakes, to rivers, to sheltered natural harbours and exposed sea cliffs. Local standup paddle boarders have barely begun to scratch the surface of all the possible locations to discover. Watersports are relatively new to Ireland, but Irish fishermen have been sailing this coastline for thousands of years in their traditionally made currachs. These small lightweight rowing boats are still used for personal and commercial purposes to this day in County Kerry and paddle boards are not that dissimilar to them, meaning it is the perfect sport to take in the beauty and wildlife in a noninvasive, fully immersive way. 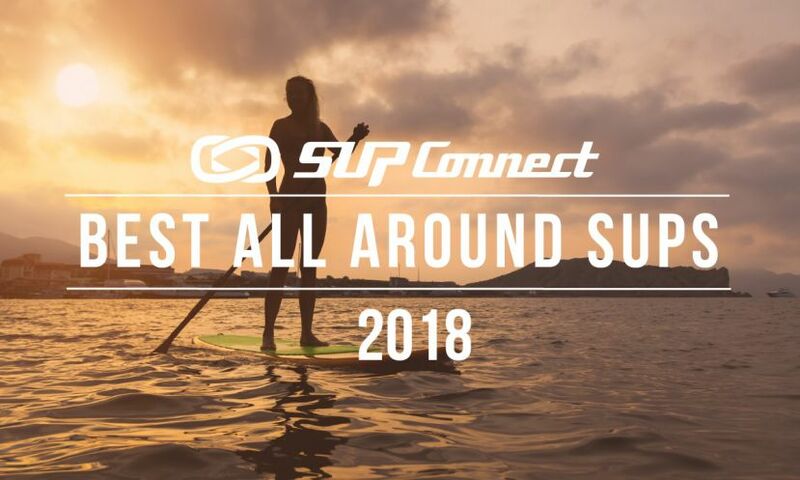 Due to the nature and location of the landscape, all the various disciplines of standup paddle are available along the Kerry coast: from SUP surfing, to downwind paddles, and especially touring. If you are willing to work out in a wetsuit there are even calm places appropriate for SUP Yoga. Ireland is truly a temperate climate, situated directly on the gulf stream as it travels north towards the arctic, bringing warm Caribbean water with it. Thusly the seasons do not differ too greatly from one to the next. Air temperatures range from 3⁰C (37⁰F) in the winter to 21⁰C (70⁰F) in the summer. This may seem chilly, but when the sun comes out it feels much warmer. Sea temperatures range from the coldest in February at around 8⁰C (46⁰F) to the warmest at about 18⁰C (64⁰F) in August. Local surfers wear wetsuits all year round. The best time window for paddling in Ireland ranges from Spring, when the wildlife is truly spectacular, through Summer, with long evenings lasting well past 11pm, and into Autumn, when the crowds die down and the water is still at its warmest. With almost 500km of coastline, numerous lakes and plentiful rivers, the choices for where to paddle are seemingly endless. There are, however, a few crown jewels that stand out as excellent choices! Dingle Harbour is a natural harbour located on the Dingle Peninsula, maintained by the Department of Agriculture, Food and the Marine. It boasts its own resident dolphin, Fungie, who loves to come say hello to fellow water users! Just outside the harbour mouth are an astounding number of extraordinary caves molded out of thousand-foot-high red sandstone cliffs, long, narrow ones, short wide ones, and ones to paddle through for a hundred meters or more before coming out on the other side. It is dramatic in it’s landscape, in a way few other places are. As well as Fungie, there are numerous sea birds: gannets, cormorants, oyster fishers, grey heron, amongst others. Seals frequently come into the harbor and fish abound in all sorts. Surrounding the harbour, there is forestry, wetland and sea cliffs, allowing for numerous hours of paddling all within a 5-minute drive. The main harbour marina is inaccessible for private use but there are 4 other access points where the individual paddler can easily launch. 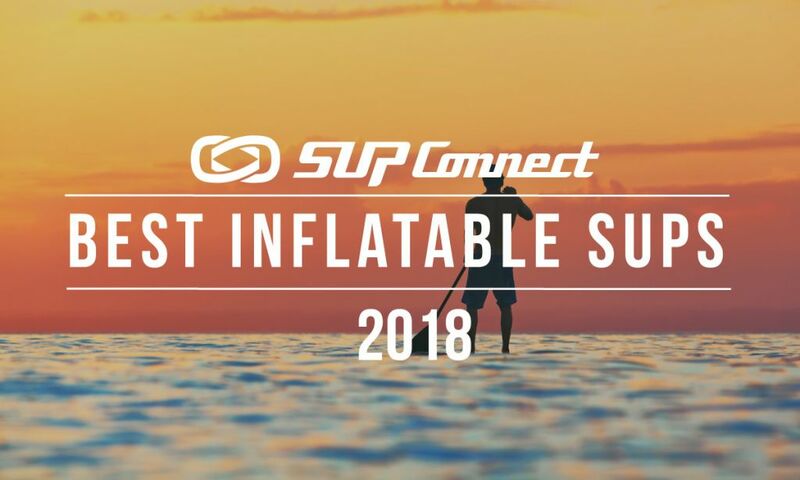 Wild SUP Tours, a local standup paddle board tour company, has access to the marina in the center of Dingle Town and all the equipment you need for an aquatic adventure. The harbour is a busy place, as it is a prime tourist destination and functioning fishing port. It is extremely important to keep your eyes open for other water craft, including tour boats, sailing boats, rowing boats, fishing boats, kayaks, and sometimes even the Irish Navy. The other thing to keep in mind is the current, at the narrow harbour mouth up to 9 knots of current can be created with the outgoing or incoming tide. Know your conditions before setting out! Smerwick harbour is the most westerly naturally occurring bay on the Dingle Peninsula. Just outside the small town of Ballyferriter (where they filmed the most recent Star Wars film) is a pier used only by the local fishermen. This pier is the perfect place to set out along a beautiful series of coves, caves and cliffs. The farther out along the coast you go the more exposed to the swell it becomes, making it near impossible to continue. At which point, try paddling back towards the beach for a little SUP surfing before paddling across the bay to Ballydavid on the other side. Finish the day by enjoying a seaweed bath at Spa Atlantach and sipping on a pint of Creans, a tasty local lager, while watching the sun set at T.P.’s pub next door. Try to hit this location at high tide, as all the ins and outs along the cliffs are only fully accessible then. The harbour is very exposed to westerly and northerly swell. Again, know your weather conditions before setting out! In between the Iveragh Peninsula and the Beara Peninsula rests Kenmare Bay, also sometimes referred to as the Kenmare River. The sheltered location offers perfect paddle conditions with plenty of inlets and islands to explore along the way. The area abounds with history, wildlife and the rugged terrain Ireland is so well known for. The surrounding area boasts castles, ring forts, stone circles, and a wide array of wildlife, including seals, dolphins, white tailed sea eagles and basking sharks make an appearance in early May! There are numerous access points all along the bay along either peninsula. As you drive along the Ring of Kerry, on the Iveragh side, and see a road headed towards the water, drive down it and chances are good there will be access. Some roads end in private driveways so just be sure you are respecting local land owners. Wild SUP Tours has a 5-day SUP adventure in May paddling along this stretch of the coastline from Sneem to Kenmare. Staying in 4 and 5-star hotels and camping on private islands while slowly making your way up the bay. This trip will give you a chance to slow down and fully experience authentic Ireland. It will be a true opportunity to escape from everyday life, reconnect with nature and create lasting memories. At the end of the Dingle Peninsula there is a beach, directly across the water from the Blasket Islands, with a view of Skellig Michael, that is well worth a visit with a standup paddle board. Popular as a surf spot, this location is easily accessible, provides access to some spectacular caves and abundant in wildlife: seals, dolphins and the odd pod of pilot whales, not to mention the sea birds. Ireland’s largest seal colony is its direct neighbour! This spot is very exposed to ocean swell, and the channel between the mainland and the Blasket Islands has some of the strongest currents in Europe. Unless you are after a pounding SUP surf session, attempt this paddle only in the most perfect of conditions. This location should only be attempted with a local tour guide or if you are an experienced paddler. Brandon Bay is a 7 mile stretch of white sandy beach under the watchful gaze of Mount Brandon, Ireland’s second tallest mountain. All along the shore are numerous surfing waves ranging from expert to novice. 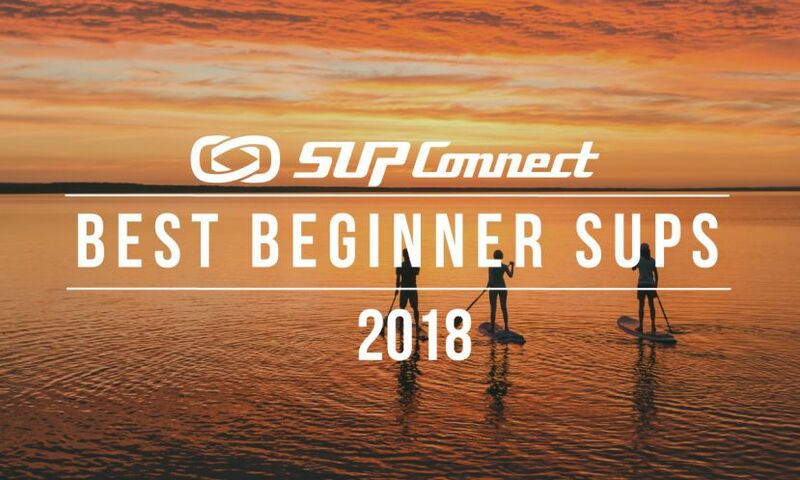 It is the perfect place to pull out your paddle board and practice your SUP surf skills. Nestled at the foot of Ireland’s highest mountain, Carrauntoohil, is a beautiful crescent shaped lake. There are numerous access points to the water along the lake shore. Keep your eyes on the hills as you will likely spot a tribe of wild mountain goats. There are numerous access points to the sea all along the coastline, so getting into the water is easy. It’s best to have someone who is intimately familiar with the local conditions out on the water with you, as strong currents abound all along the coast and weather patterns that can change at the flip of a coin. The folks at Wild SUP Tours are happy to give advice and show you the way if you are at all uncertain. Remember, there is nothing between you and North America once you set off along the Kerry coastline. Wetsuits are necessary all year round in Ireland. Unless you are confident that you won’t fall off, be sure to have a wetsuit to hand, 5/4 on colder days, a shorty is fine on a hot day. Leashes are a must, boat wake, ocean swell and waves are always trying to tip the unsuspecting paddler over. Wild SUP Tours provides all necessary equipment but operate a tour only business. County Kerry is one of Ireland’s premier tourist destinations meaning accommodation comes in all sorts all across the county, from 5-star hotels, to cozy little B&Bs, to groovy budget hostels and space to free camp if you brought along a camper van. Dingle town and Killarney are the main hubs for places to stay but going just a small way down the road can afford some lovely choices, like glamping at Dromquinna Manor, just west of Kenmare, or renting a self-catering holiday home on the edge of a cliff in Dun Quin, at the end of the Dingle Peninsula. Choices are numerous and all options offer a high level of service. 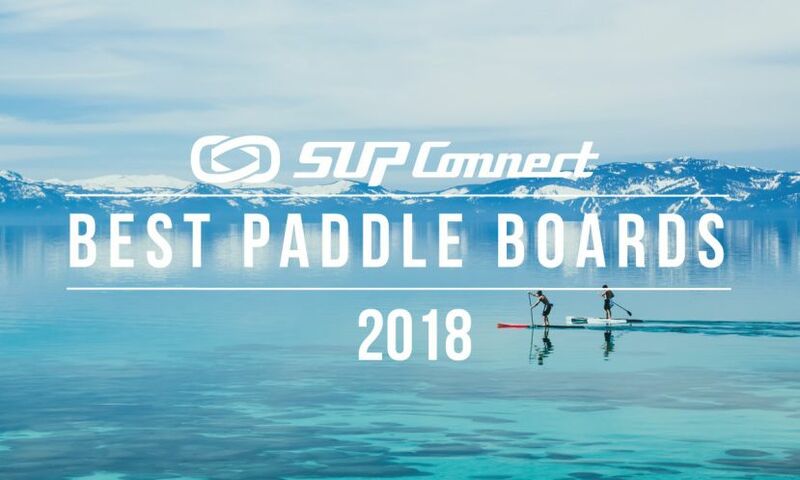 Wild SUP Tours takes small groups out on standup paddle adventures ranging in length from a few hours to multi day trips. They look for the fresh, the exciting, the new, that sense of discovery and oneness when immersed in an awesome environment. They are strong advocates for environmental sustainability and use exploration as a way to bring awareness to the fact that this beautiful planet is worth saving. Plus, it’s mighty craic! 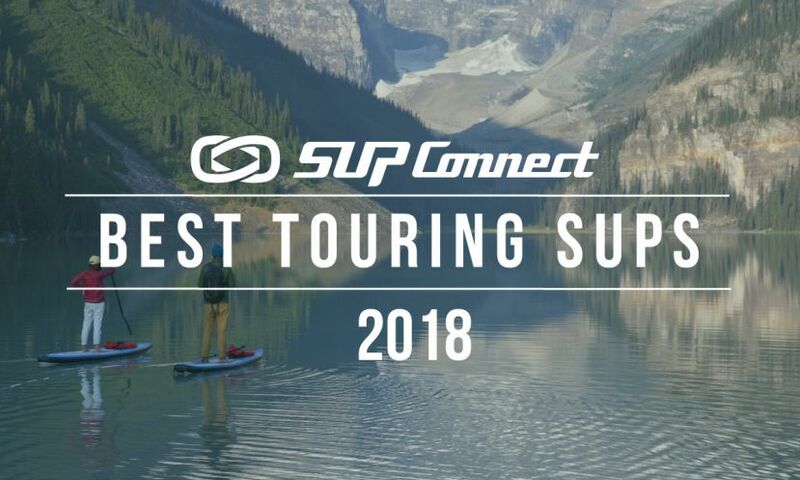 To find out more about Wild SUP Tours check out their website! Oona Tibbetts has always had a love for beauty. With a background in theatre design, she now lives in Ireland exploring her love of the sea. In 2016 she co-founded Wild SUP Tours with Ed Lacey, a local surfer, in order to promote ecological learning about this beautiful planet.